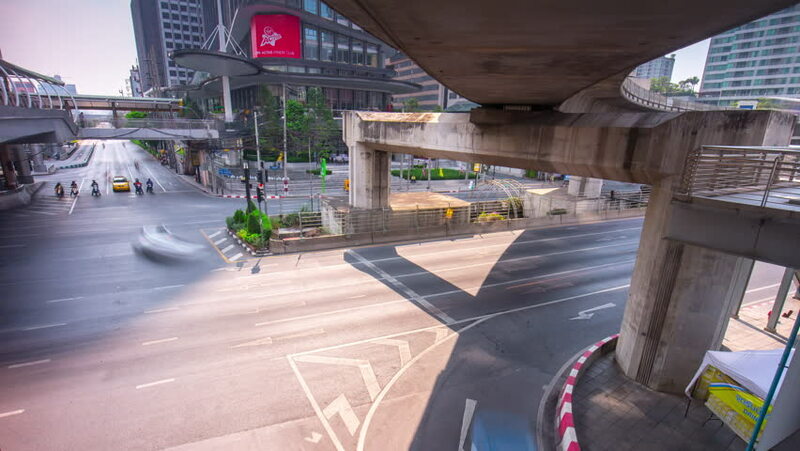 BANGKOK, THAILAND - JANUARY 2016: sun light bangkok center traffic crossroad metro line panorama 4k time lapse circa january 2016 bangkok, thailand. 4k00:05Santiago de Chile, Chile - January 9, 2019: Aerial Drone view of downtown in Las Condes with modern Costanera Tower Skyscraper building and Andes Mountain in background. Sunset time, red and orange. hd00:19MOSCOW - SEP 28: Blue car stopped for refueling at NTK gas station, on Sep 28, 2013 in Moscow, Russia. 4k00:59BANGKOK, THAILAND - CIRCA AUGUST 2018 : View of walking in KHLONG TOEI SLUM AREA.